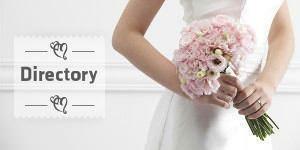 Laura Dova Weddings is an international wedding planner agency operating all over Switzerland, France and Saint Barths. REPLAY are an exciting wedding and party band based in the Dordogne in South West France. If you're looking for the great sound and the dynamic of live music and you really want to get your party moving, REPLAY could be just what you're looking for. If you are looking for a wedding band in the Dordogne, Aquitaine – or anywhere in the south of France – break out the Champagne! You’re moments away from booking SouthWest.